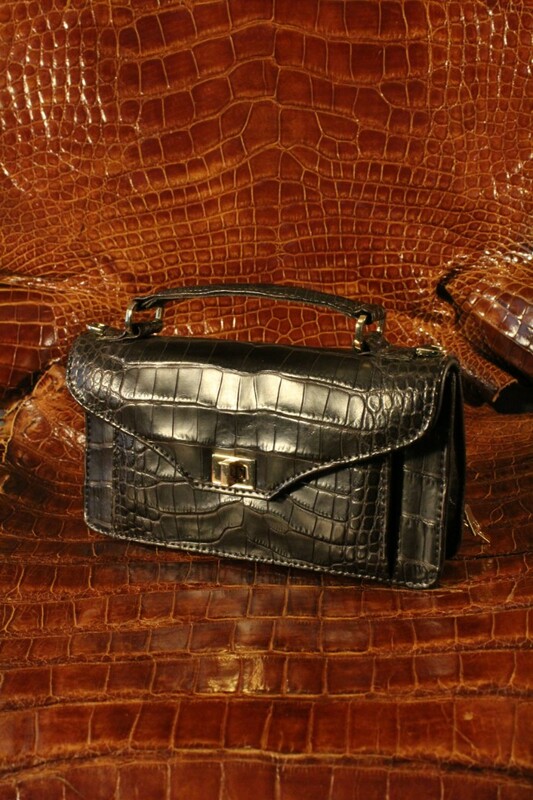 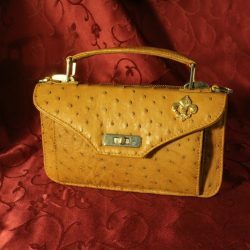 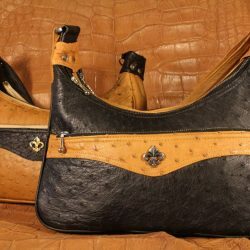 Looking for an alligator purse in Baton Rouge, LA that’s perfect for daily use and practical for any lifestyle? 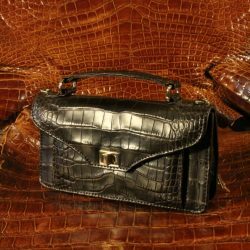 We’ll design you a beautiful satchel that’s made with the finest hides and customized for your preferences. 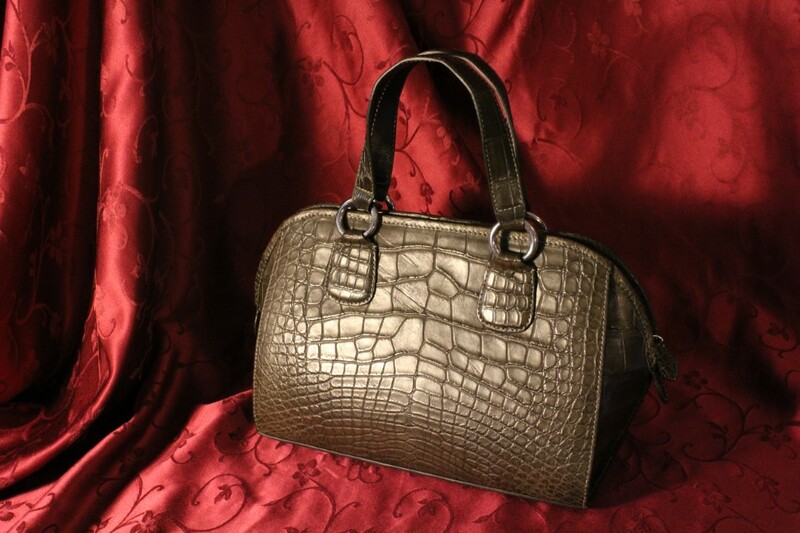 We can create smaller, low-profile bags that wear comfortably and feel luxurious. 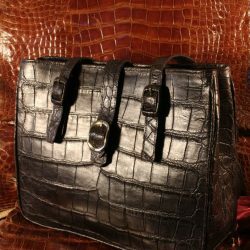 Cross-body bags are more budget-friendly than other styles, while still giving you the sophisticated benefits of genuine leather. 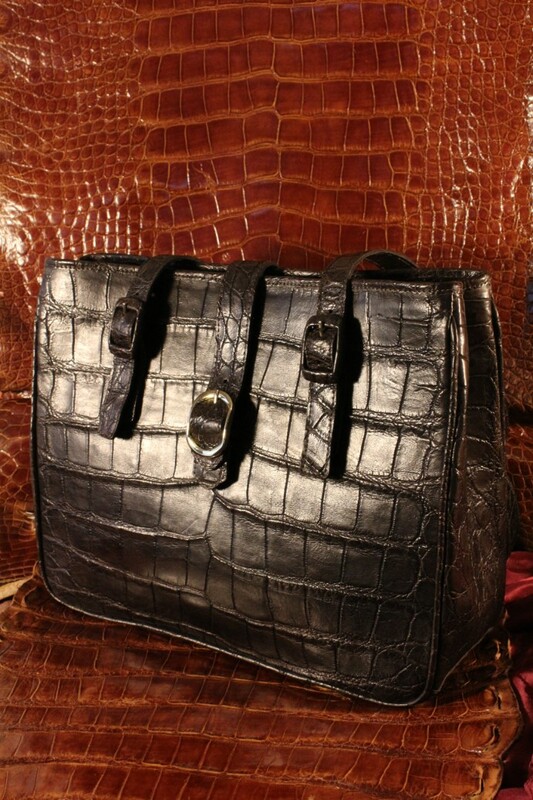 It’s not every day you see a genuine alligator tote or a tote bag made from luxurious ostrich leather! 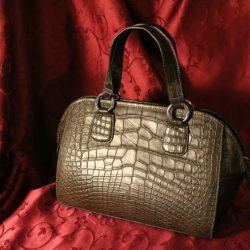 Don’t buy from imitator brands that use inferior materials—buy from us and know you’re getting only the best, real animal skin. 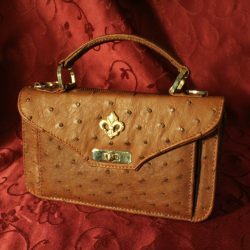 Shoulder bags are practical, versatile and come in all shapes and sizes, making them one of the most widely customizable options we offer. 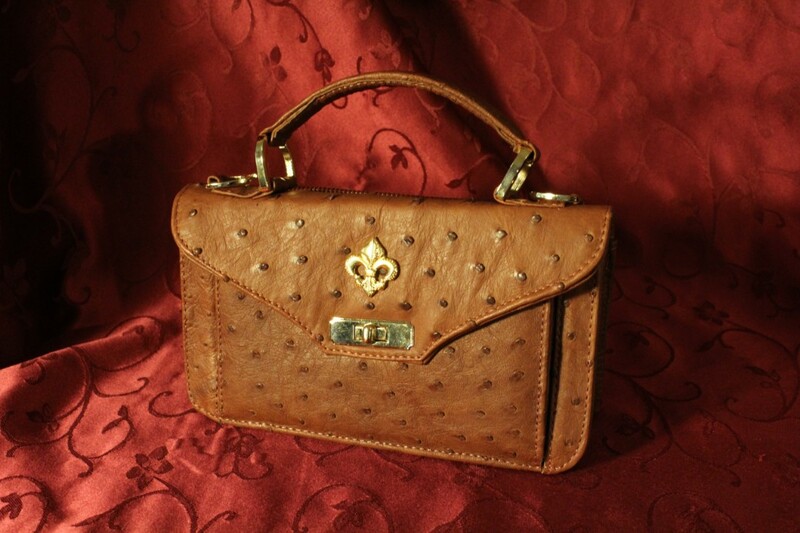 Let us create a beautiful high-end shoulder bag for you, in the color and style of your choice. 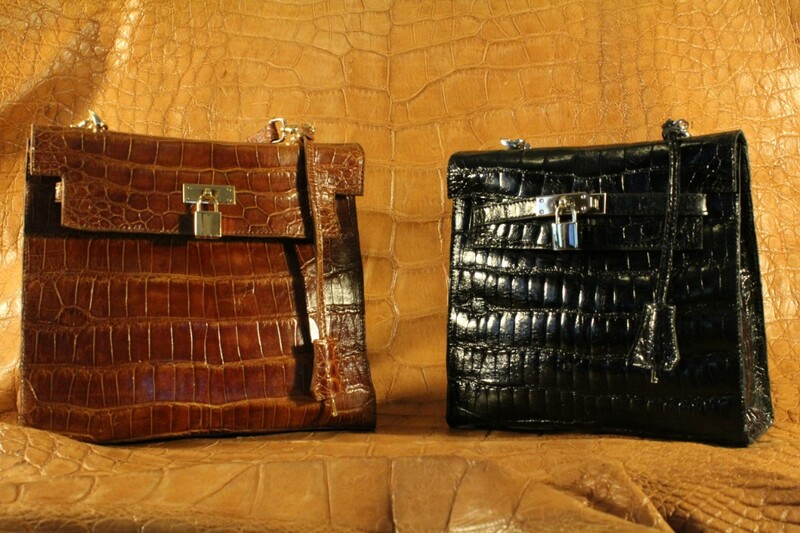 Clutches are small, simple and a great accessory for formal occasions or a streamlined look. 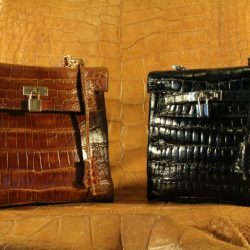 We’ll create one for you that makes a bold statement with genuine leather, customized in the color and style you desire. 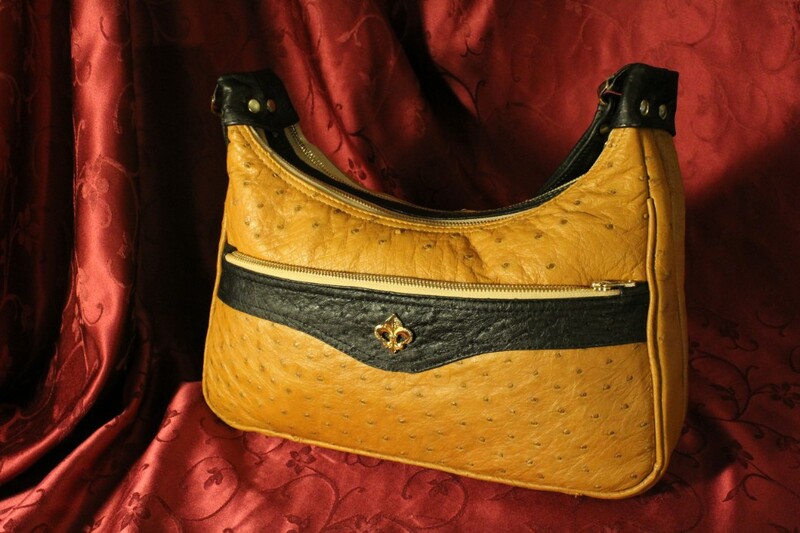 *Your finished purse will take 3-10 months to create based on the availability of the prepared and colored skin. 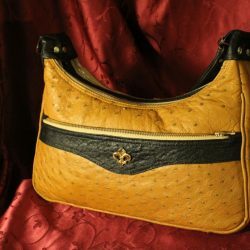 If you want to make an investment in a piece of everyday luxury for yourself, nothing beats a genuine leather purse. 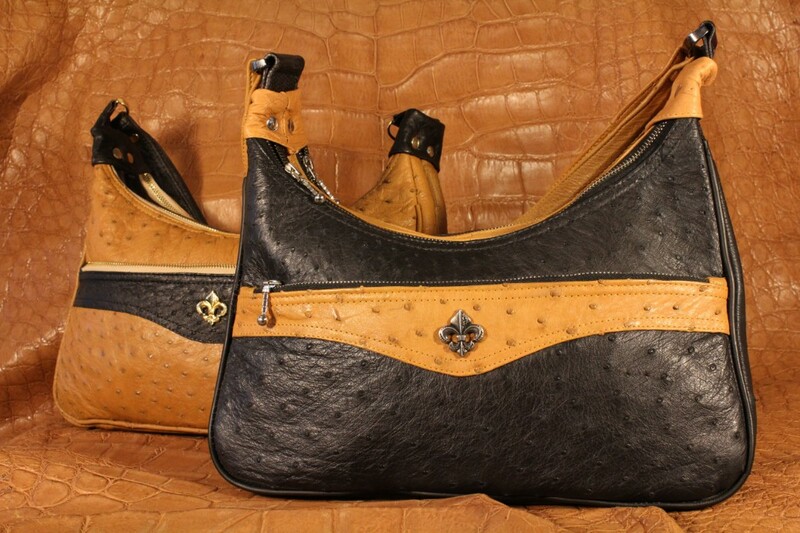 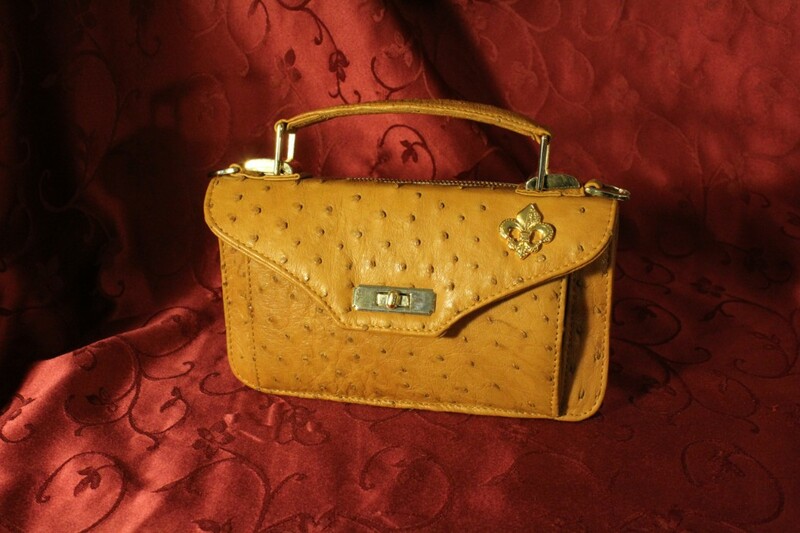 Contact Acadian Leather today at 225-683-9988 to begin customizing your own high-end, exotic leather purse.